In this accessible volume, Fr. 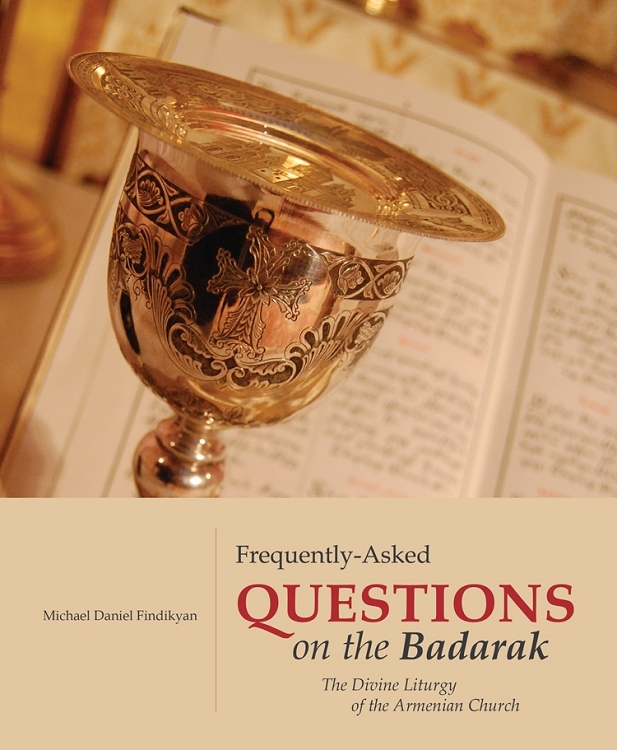 Daniel Findikyan addresses a range of questions on the Divine Liturgy of the Armenian Church, including its history, theology, rituals, sacred objects, and more. A great way to learn about the worship of the Armenian Church.